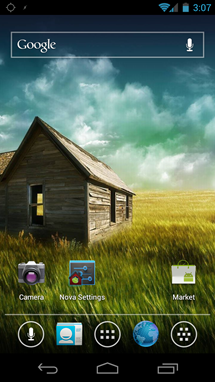 The stock launcher in ICS is, without a doubt, the best launcher that Google has ever produced. It offers some great features that previously required the use of a custom launcher, like customizable dock shortcuts and drag-and-drop folder support. Despite being a definite improved over its predecessors, it's still not perfect. 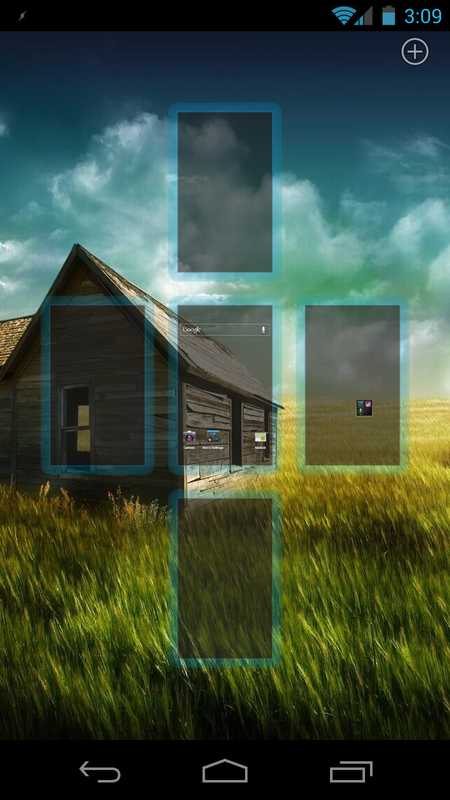 With that in mind, the devs behind WidgetLocker took the ICS launcher to the lab and made it even better. 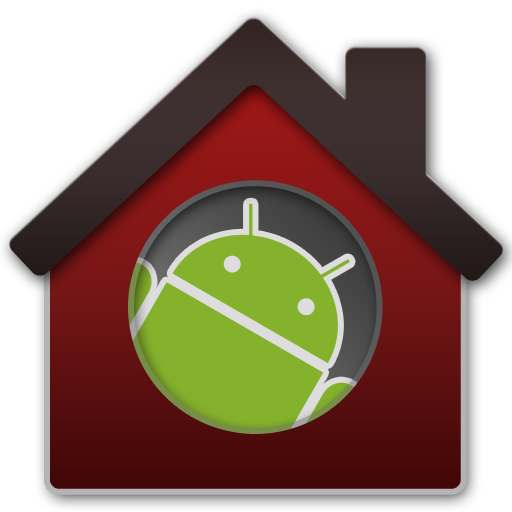 The result is a blazing fast new launcher called Nova Launcher. Nova builds off of the stock 4.0 launcher while retaining the same look and feel, but brings advanced customization and improved features to all Android 4.0 handsets. 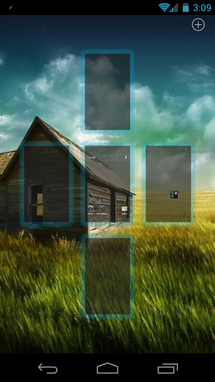 Nova allows many of the customizations that users of custom launchers have come to expect, like resizable widgets, custom grid size, transition animations, and a scrolling dock. 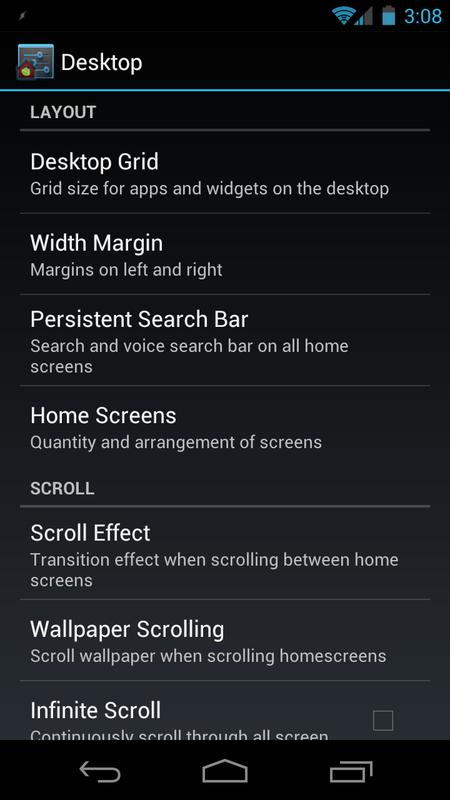 It also adds features specific to Android 4.0, like the ability to change the way folders look. 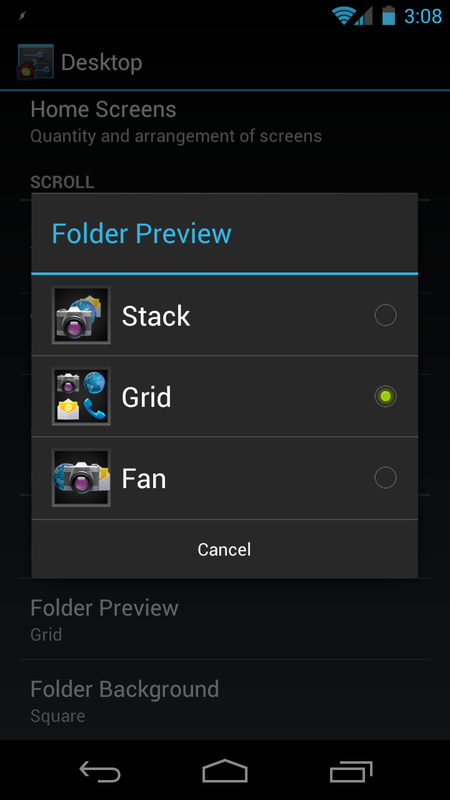 By default, folders are round, with an icon stack displaying its contents. 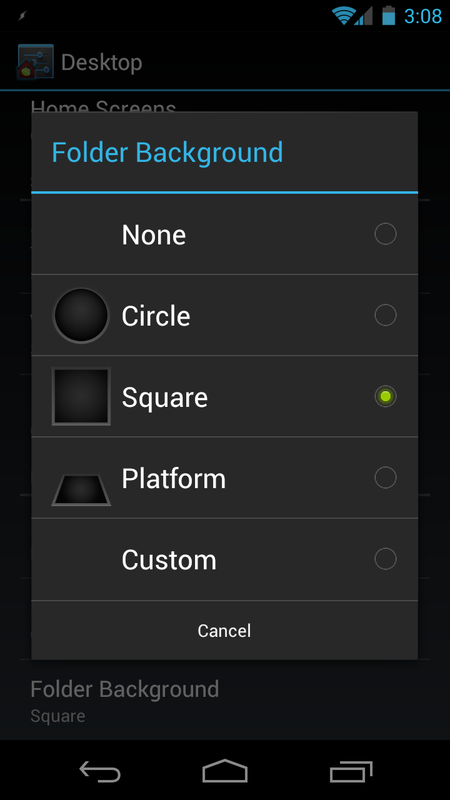 With Nova, however, you can make folders square, platform, a custom image, or remove the background altogether. 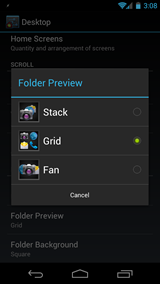 The way the folder shows its contents can be changed, too; you can choose between stacking icons, putting them on a small grid, or fanning them across the folder background. 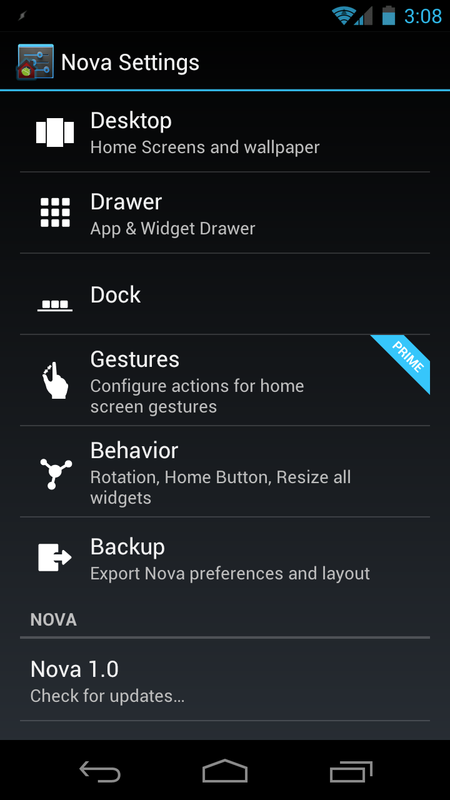 Nova also allows users to hide apps from the tray, backup and restore features, and more. 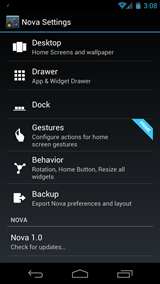 If you're the gesture-using type, Nova also has a premium version called Prime that will add quick actions like pinching, swiping, and two-finger swiping. 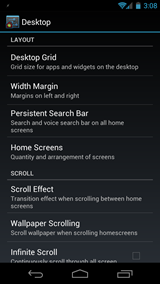 While all of this sounds quite fantabulous, there is one downside: in order to display widgets in the app tray the way the stock launcher does, your device has to be rooted. 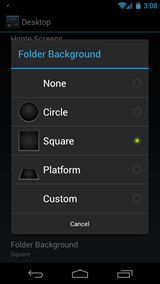 Otherwise, you'll have to add widgets the old-school way. 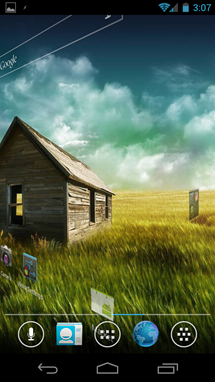 If you think you can handle that, hit the widget below to grab the download.